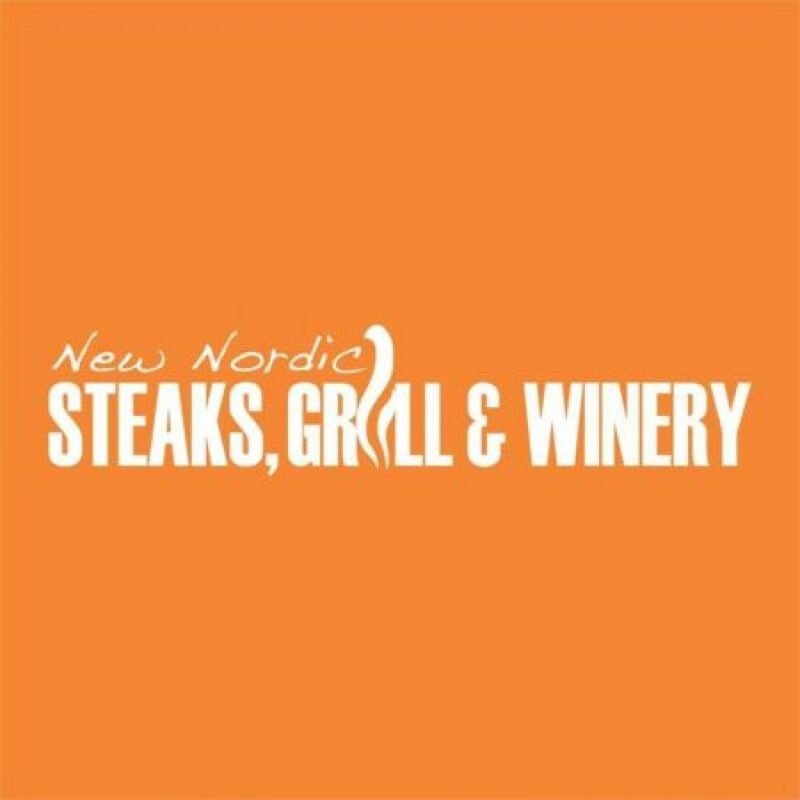 New Nordic Steak, Grill and Winery aims to provide you with the highest standard in food and service that will rival the best restaurants in the area to a substantially lower price. 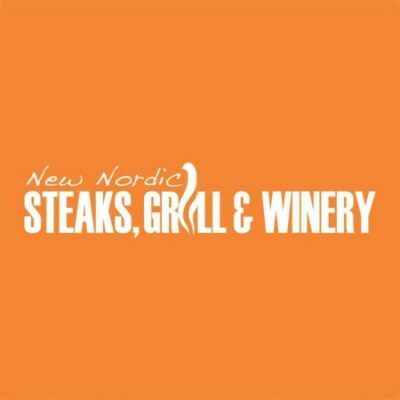 Here you can enjoy the best from the grill in a relaxed atmosphere. It is also a good place to sit and enjoy a cold drink after a long day.